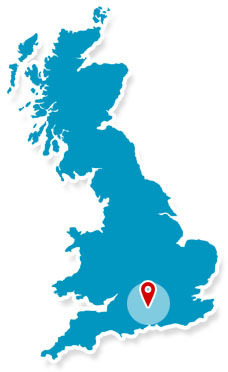 Proudly serving Hampshire and surrounding areas for over 25 years. Croma Security Solutions Group Plc are a company that is renowned for being forward thinking, professional security consultants in the United Kingdom. Croma Security Solutions Group Plc have led the way in creating a culture of providing proactive security solutions for home and business. 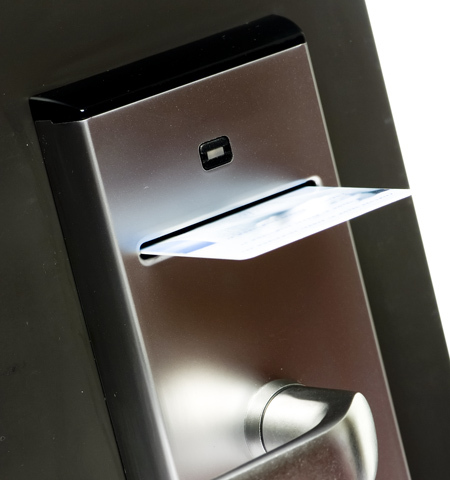 Croma Security Solutions Group Plc are able to deliver security solutions that provide the optimum level in family and asset protection. Hampshire locksmiths and security specialists Croma Security Solutions Group Plc have been established for over thirty five years and have six divisions located across the county.